Delacorte Books for Young Readers, 9780385740791, 272pp. If only Lydia, with her resilient spirit and determination, could find a way to clear her mother's name. . . .
MARILYN SUE SHANK has a PhD in special education from the University of Kansas. 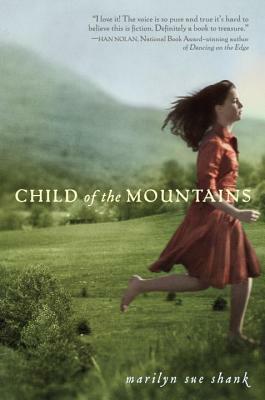 "Child of the Mountains" is her debut novel.